Self-expression can be a powerful way to help one cope with mental anguish. Painting and music are often used as a tools for rehabilitation, be they for physical or mental illnesses, and photography is no different. As a full-time professional photographer, I very often forget why I started taking photos in the first place. For me it was, and still is at times, a way to get out of my head and be more present. I often came back from my excursions feeling energized and excited to see what I captured on screen. These emotions were a total juxtaposition to what I would have been experiencing had I not picked up a camera. This is one of the main reasons I love watching David Dixon's videos. I always feel grounded afters viewing them. And, with his new series "Focus on Mental Health," I invariably come away feeling inspired. 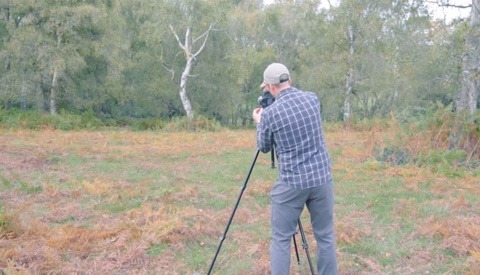 In Dixon's newest video he interviews Chris Nowell who is an amateur landscape photographer based in the wonderful Peak District in the U.K. After surviving a rocket attack in 2007, Nowell had to endure many months of rehabilitation. Even though he is registered as blind, Nowell doesn't seem to let it phase him. 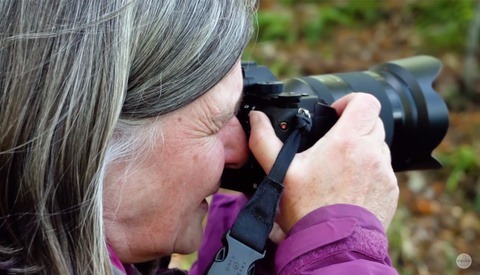 In fact, as he explains in the video, he might even be the only registered blind landscape photographer in the Peak District. But that certainly doesn't define him. He is a proud landscape photographer who happens to be visually impaired, but understands that this side of his story helps to inspire others. However, it wasn't his lack of full sight that brought him to photography, it was the emotional effects derived his brain injury which led him here. Please watch the video to hear more of his inspiring story. 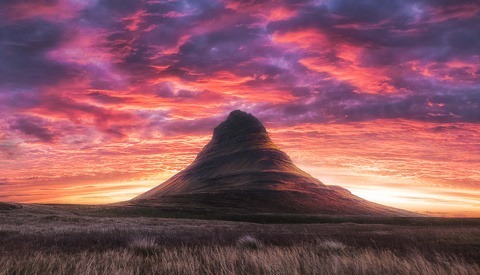 Some of Chris Nowell's wonderful landscape photography. Have you used photography or any other art form to help you recover from a physical or emotional illness? A tip of the hat to Chris. As a veteran I acknowlede and applaud his sacrifice; he is inspiring. But to be honest he's not blind; he's registered as blind. Not the same condition. Stevie wonder is blind. “Registration” simply means being on your local social service’s register of people who are either severely sight impaired (blind) or sight impaired (partially sighted). His work is quite well done and thought out, but he can see what he is doing. Chris has completely lost one eye and has only a limited peripheral vision in his other. He is therefore registed blind, he is unable to legally drive which means he has to rely on other people to help him travel to locations. Once there he has to use a walking stick and will regularly fall over due to his lack of sight and struggles with balance. He also has to use a cane whilst out walking on the streets. Luckily he has retained some sight which enables him to envisage his photography and helps other disabled people learn too. Rather than being pedantic on an inspiring story, I wish you would spend your time helping others as Chris does.